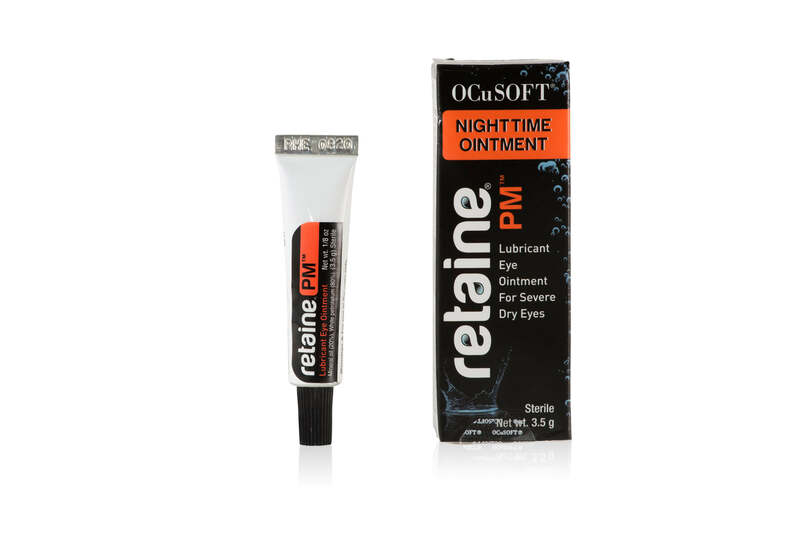 Retaine PM Nightime Lubricating Ointment has a thicker consistency than most drops and spreads out evenly across the tear film. Minimizes frequent instillations providing greater economy. Retaine® PM™ is recommended for moderate to severe conditions. Provides relief for severe dry eyes. Ideal for use at night before bedtime. Keeps my eyes moist during the night. Very happy with it. After 60+ years I found a product that really worked for me. 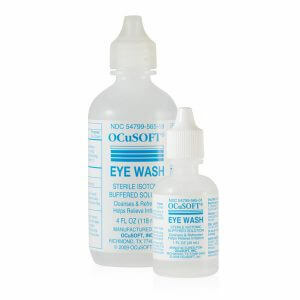 Good product – I have extreme dry eye and this is one of the few which helps overnight. Service was very quick, and best of all, the price very reasonable! Product was out of stock initially, once it came back in stock I was notified and placed my order. Order arrived quickly and just as expected. My Ophthalmologist recommended this nightly eye ointment. My husband and I have been using it for 2-3 years no more cornea tears from dry eyes at night. We also use the daily eye drops (Retaiane morning eye lubrication drops). Keeps eyes moist and lubricated all day long. Thank you so much for your prompt service to send the Retaine PM. Your customer care representative was very helpful and courteous. I would highly recommend your company to anyone. Received my order extremely fast. Impossible to find at any local pharmacies or grocery stores so nice to be able to order it online instead of having to make a trip to my eye doctor to buy it. Will definitely order from you again in the future. I was surprised to receive my purchase so fast. As a result I shall strongly consider your company for any future purchases . My ophthalmologist suggested my husband and I use this ointment for our severe dry eyes at night. Several web sites offer the ointment, however their pricing is vastly different. Erickson Labs Northwest have best pricing out there. Diffidently would recommend this company for this and other products they supply. My items were delivered very quickly and in great condition. I highly recommend Erickson Labs! Having recently experienced a worsening of my dry eyes, my ophthalmologist recommended Retaine Pm. hard to find in local drug stores, I had to resort to online ordering and Erickson Labs Northwest came to my rescue. The effects of the dry eye is now diminishing. My husband has extremely dry eyes, resulting in several cornea tears. Our Optomologist recommended Retaine PM nighttime lubricating ointment one years ago and to date no more cornea tears. He also uses Retaine MGD drops in his eyes during the day. 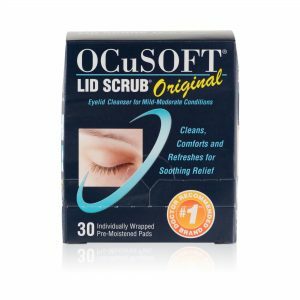 Great product and has saved us several trips to ER in middle of night and no more damage to his eyes. I just received the small tube of Retaine late last week, and it is already empty. I don’t think it was full when I received it.. This is a very good product and is $1.25 lower than our local pharmacy.